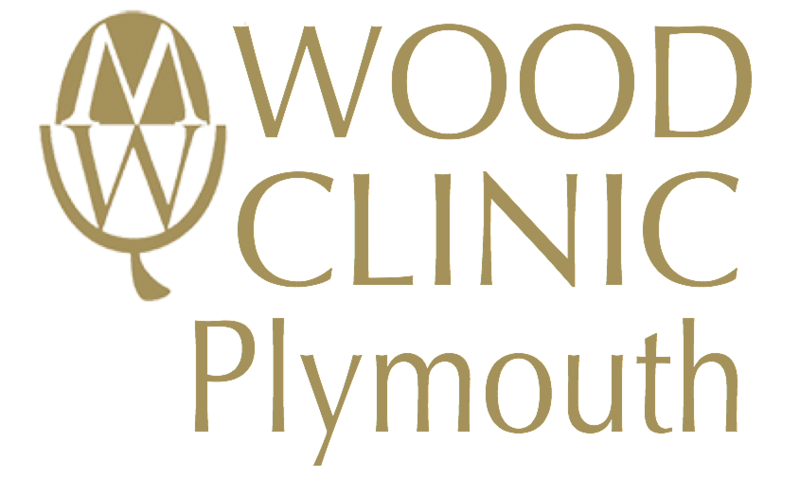 Welcome to Wood Clinic (Plymouth). We provide non-surgical aesthetic procedures with Consultant Plastic Surgeon Mr James McDiarmid and our experienced nurse Helen Baxter, based at Plymouth Science Park. Here, Mr McDiarmid also runs consultations for patients considering surgical procedures with Wood Surgery for procedures based at the Nuffield Health Plymouth Hospital. Mr McDiarmid also offers consultations with Wood Clinic (Truro) and Wood Clinic (Cheltenham) for surgery in other locations: consultations are available at Mount Stuart Hospital in Torbay and also at the River Practice Specialist Centre in Truro. Please call 01752 753 770 to find out more or book an appointment. I had BA surgery in early September performed by James. It was something that I had wanted done for years but never actually had the courage to go ahead. In June this year I finally made my apt for a consultation. I chose James as my surgeon after he was recommended by several friends. He was friendly, professional and very informative but most of all he put my mind at ease about the whole thing and I couldn’t have been more excited to book my surgery. On the day of surgery James saw me in the morning before the operation, then again in recovery and also before I was discharged the day after. I wouldn’t hesitate to recommend James and in fact I already have. I can’t thank him enough for my new found confidence.